We are very proud of our academic excellence and, therefore, we expect students who attend our school to maintain a high academic performance without sacrificing on the moral upbringing so as to meet our targets for progress through hard work. At Great Victory Academy, we believe that students are naturally creative, thoughtful, trustworthy and capable of making important decisions, and are responsible for their own actions. We, therefore, do not make punitive measures a major way of instilling discipline but rather through discussions that appeal to every good sense of judgment. However, there are offences which are unacceptable and improper and therefore merit certain sanctions as suspension and withdrawal among others. 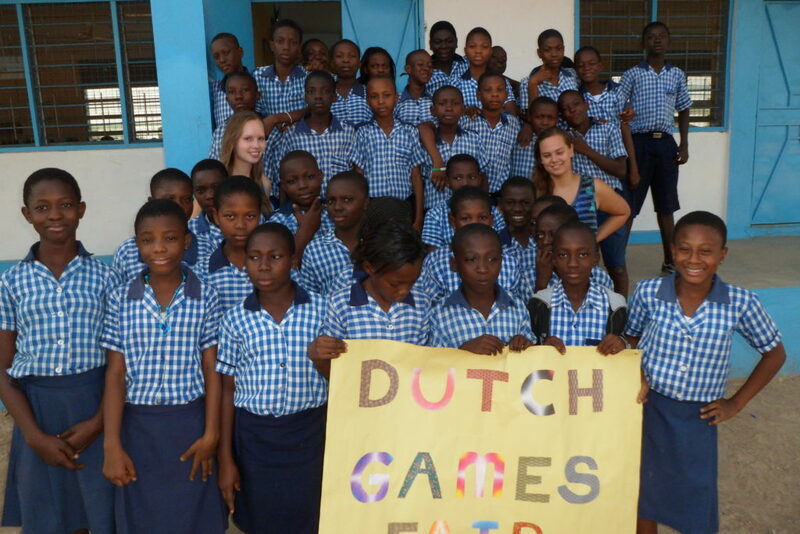 The school follows the Ghana Education Service Curriculum for Basic Schools in Ghana. 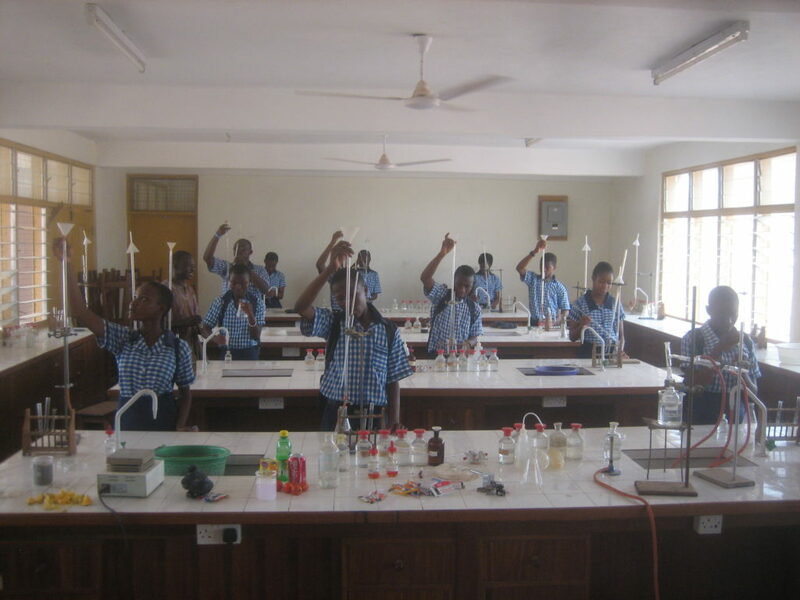 Students write the Basic Education Certificate Examination (BECE) after completing a nine-year stint or cycle in the school. 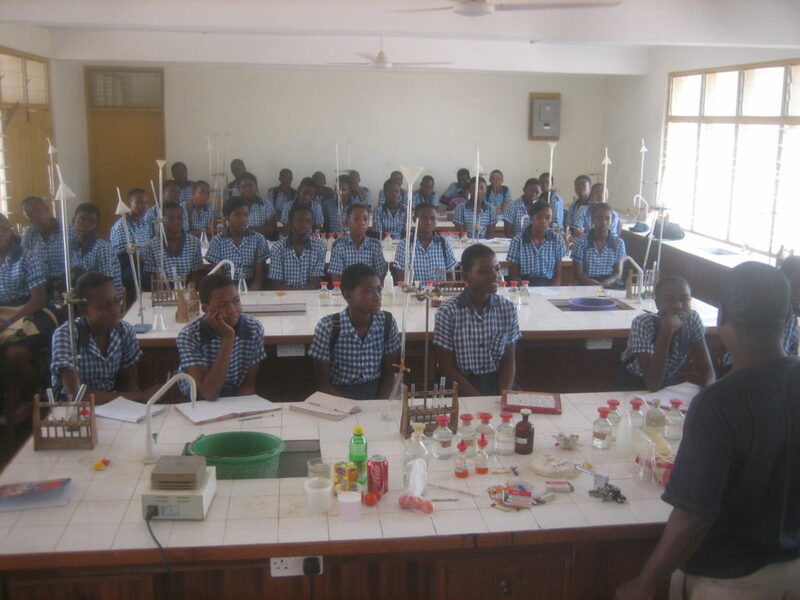 Our teaching methodologies are learner-centered with emphasis on the use of ICT. All subjects are compulsory. Pupils are assessed in all the above-mentioned subjects and are expected to make a minimum score of 60% pass mark and 90% distinction. our school to maintain a high academic performance and meet our targets for progress through hard work. At Great Victory Academy, we believe that students are creative, thoughtful, trustworthy and capable of making important decisions, and are responsible for their own actions. We, therefore, do not make punitive measures a major way of instilling discipline but rather through discussions that appeal to every good sense of judgement. However, there are offences which are unacceptable and improper and therefore merit certain sanctions as suspension and withdrawal. 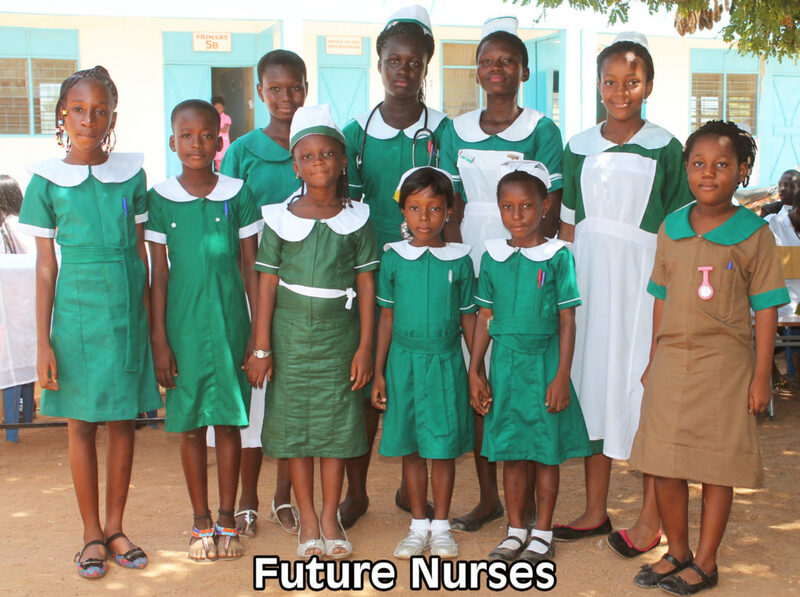 The school follows the Ghana Education Service Curriculum for Basic Schools in Ghana. 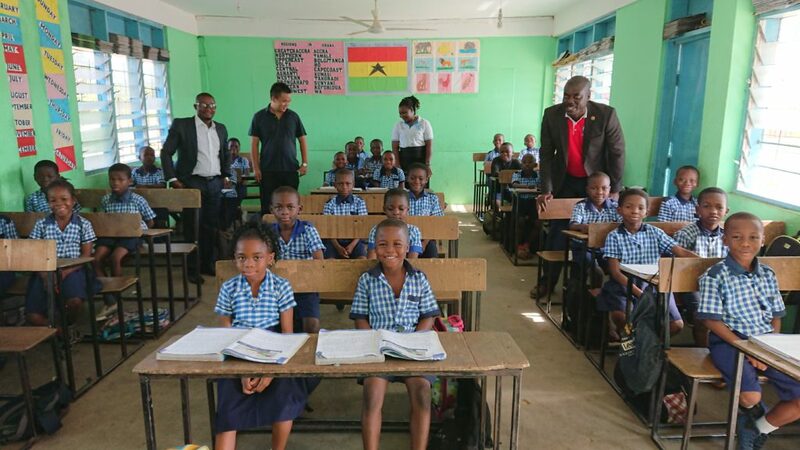 Students write the Basic Education Certificate Examination (BECE)after completing a nine-year stint or cycle in the school. Our teaching methodologies are learner-centred with emphasis on the use of ICT. All subjects are compulsory.